Cell C is planning a share sale in Johannesburg by the first quarter of 2020 as South Africa’s third largest wireless company seeks funds for acquisitions. The exact timing of an initial public offering will depend on market conditions, CEO Jose Dos Santos said in an interview on Tuesday. In the meantime, the carrier is looking at potential fibre-to-home deals to boost its Internet and data services businesses, he said. 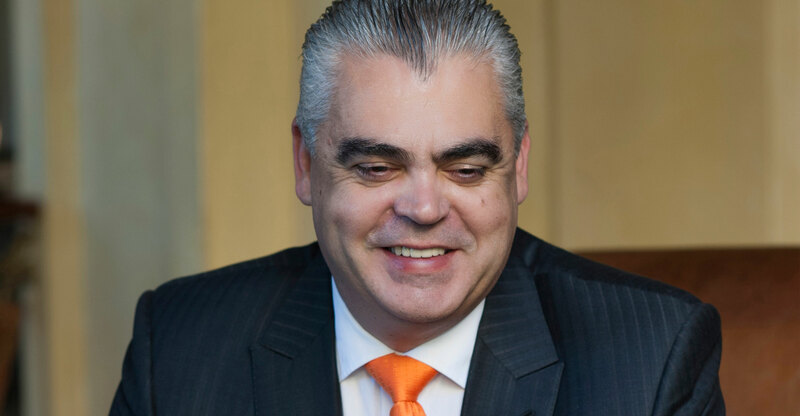 A listing would represent a logical next step for Cell C, which emerged earlier this year from a protracted debt-restructuring rescue plan that led to Blue Label Telecoms taking a 45% stake. Dos Santos has pledged to increase network spending and take the fight to larger South African rivals MTN Group and Vodacom Group, which dominate the country’s telecommunications market. Johannesburg listings have been scarce of late, with wealth manager Quilter — formerly part of insurer Old Mutual — the most recent successful listing in June. Libstar Holdings, a maker of cheese and honey, sold stock at the bottom of its price range in May and has since lost almost a quarter of its value. In telecoms, three African tower companies have abandoned plans for listings this year. With faster and higher-quality Internet services such as 5G coming on stream, South Africa’s smaller telecoms companies may look to team up, Dos Santos said. Cell C rejected a proposal from Telkom, the country’s former phone monopoly and number-four mobile phone company, in favour of the Blue Label deal earlier this year, but Dos Santos said such a deal may make sense in the future. Cell C narrowed its first-half net loss to R645-million from R968-million rand the previous year, the company said in an e-mailed statement. Total subscribers rose by 4% to R16.3-million.